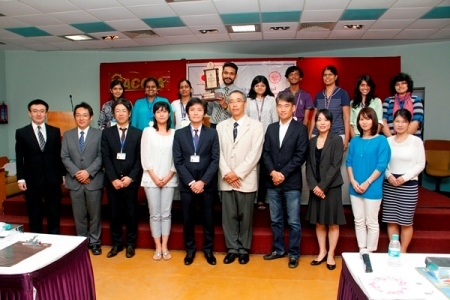 The 37th R.G.Saraiya Memorial Mumbai District Japanese Language Speech Contest 2016 for Japanese language students will be held in Mumbai. The speech contest is open to all the students learning the Japanese language and provides them an opportunity to improve their communication skills. The winners of the speech contest will participate in the 29th West Zone Japanese Language Speech Contest to be held in Pune on 22nd October 2016.